So we are again back to reduce your struggle as we are back with another Android Smartphone, creating a buzz in mobile phone market. China- based company took out the veil from its new smartphone in a virtual reality event. 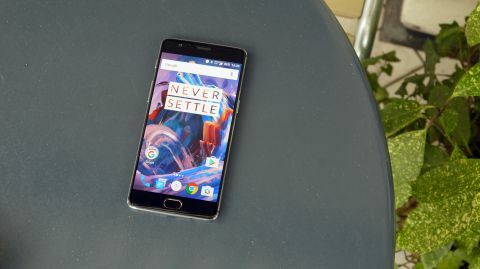 Oneplus, on June 2016, launched Oneplus 3 with the features that are never seen before in any of Oneplus smartphones. In fact the company markets it as THE smartphone without compromises. Read on to know more about this tech marvel. The look is undeniably an important feature to consider. 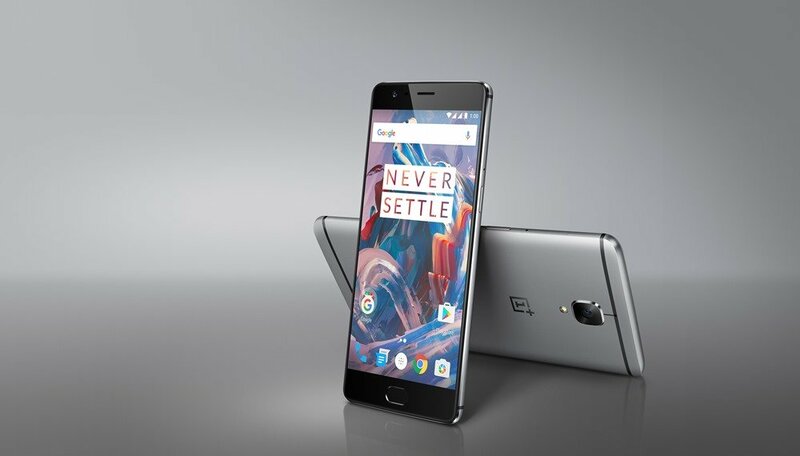 Oneplus 3 is an elegant phone when you concentrate on its metallic body weighing 158 grams and the measurements of 152.70 x 74.70 x 7.35 (height x width x thickness). The phone somewhere is similar to that of HTC M series, as far as its looks are concerned. The phone comes with an aluminium body along with curved edges and different colours. 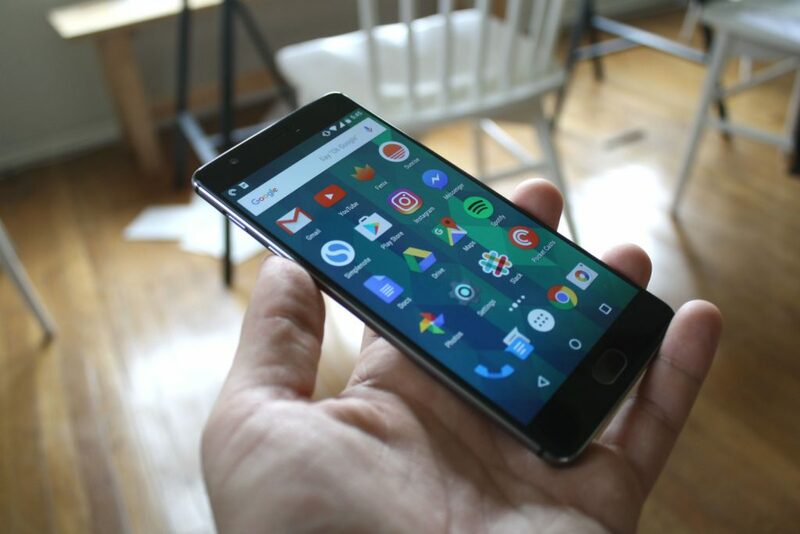 The device is somewhere smaller than its previous edition, that is, Oneplus 2. 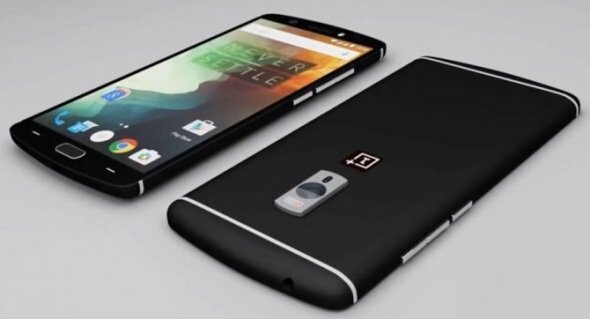 Talking about other physical features of the phone, Oneplus comes with 5.5- inch, giving the resolution of 1920*1080 pixel and protected by Corning Gorilla Glass 4. It is the first phone by the company to use optic AMOLED display.Sounds impressive right? Moving on to the storage aspect, the phone is packed with 64GB internal storage which sadly cannot be expanded further. Also, the phone comes with 6GB RAM. The phone runs with 1.6GHz quad-core Qualcomm Snapdragon 821 processor and Android 6.0.1. The smartphone is powered by 3000mAh non- removable battery as it can be charged up to 60% within 30 minutes. The phone is featured with the camera giving sharp and crisp images. For the rear camera, the phone has 16 megapixels sensor for both optical and electronic image stabilisation. As far as the front camera is concerned, the phone provides you with 8 megapixel sensor to give sharply focused selfie. So selfie obsessed peeps-goodbye to blurred low resolution selfies! The China-based company has blessed the market with the phone guaranteeing no compromise as the manufacturers, tech enthusiasts and users go hand in hand to grow with the developing technology. You will come to know by how much extent it is true when you will get all the features, we have just talked about, within just Rs 28,000. The phone has made a mark in the android market from its launch date and people are impressed with its graceful body as well as performance. So, experience an example of developing technology by having the third flagship device in your hands.